Winter Springs, Florida is a city located in Seminole County Florida, USA. 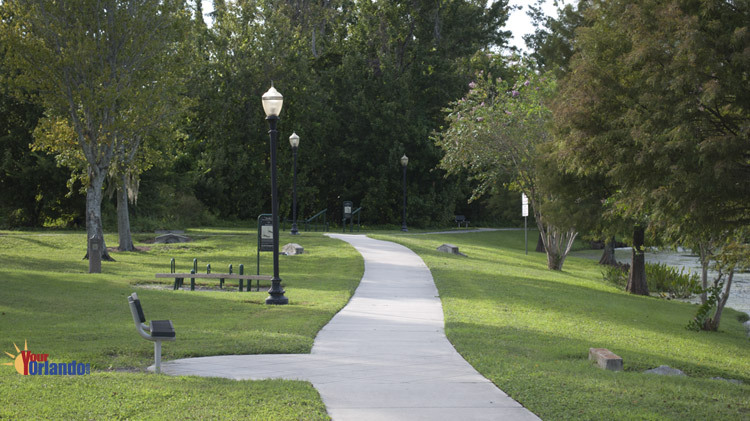 Winter Springs is situated 16 miles northeast of downtown Orlando, 30 miles north of the Orlando International Airport, and 37 miles northeast of Disney World. 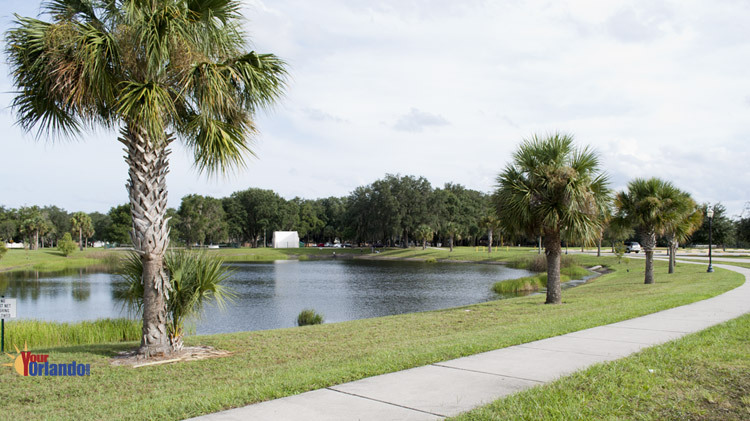 Winter Springs is best known for its good schools and the 8,037 acre Lake Jesup. If you are looking for homes for sale or you’re looking to sell a home in Winter Springs, you have come to the right place. Here you can search the latest listings of condos and homes for sale in Winter Springs, schedule a property showing, or request information about selling a home in Winter Springs. 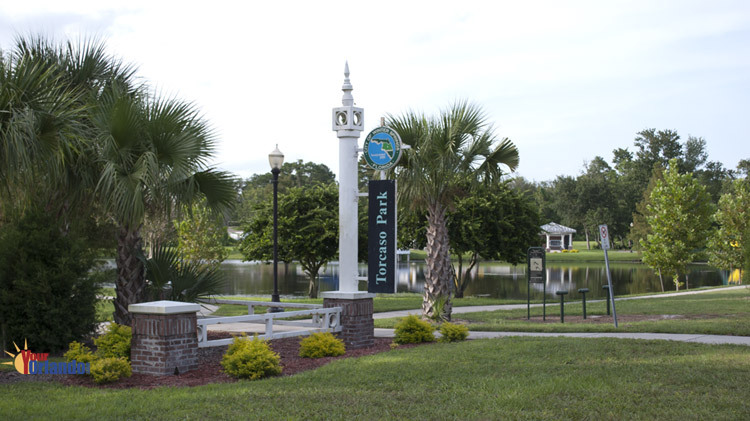 Buying a home in Winter Springs, Florida? – If you are interested in buying real estate in Winter Springs Florida, you will enjoy searching all the Winter Springs real estate listings below. We pride ourselves on having all the MLS listings of homes for sale, condos, and we even have vacant land and other property listings. If you see a listing you like, or just have question about properties you may have seen while driving around, we can help you with all your Winter Springs real estate needs. View today’s newest homes for sale in Winter Springs, Florida. Selling a home in Winter Springs? – If you’re selling a home in Winter Springs, you will appreciate our no pressure approach to helping you with this potentially stressful endeavor. You will feel a great sense of relief once you request our FREE Home Valuation Analysis (CMA) of your home. While we are doing this thorough evaluation of your homes marketability, we can go over every detail of the home selling process. Should you decide to enlist the help of an expert Winter Springs Realtor, you will undoubtedly be impressed by our detailed, state-of-the-art marking plan. Not only do we ensure that you know exactly what needs to be done to prepare your home for sale, we will help you with home staging, move planning and relocation assistance. If you’re ready to get started now, or if you just have some general questions about the Winter Springs housing estate market, please feel free to contact us now. 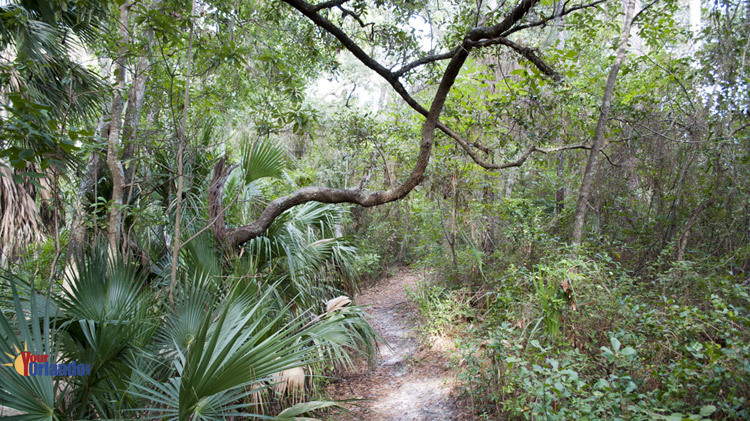 Until the mid-1950s, Winter Springs was nothing more than several square miles of scrub pine and palmettos. That’s when developers Raymond Moss and William Edgemon bought the land, subdivided it and introduced the Village of North Orlando. 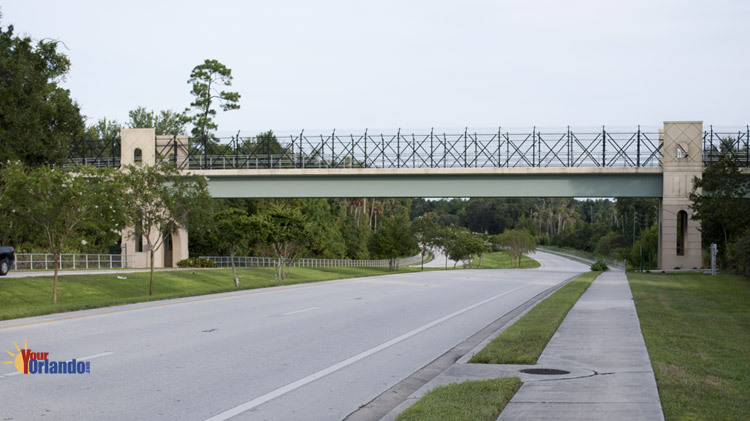 At the start of the 1970s, a time of rampant growth throughout Central Florida, the area was still called North Orlando and contained one small grocery store and roughly 300 homes straddling S.R. 434. 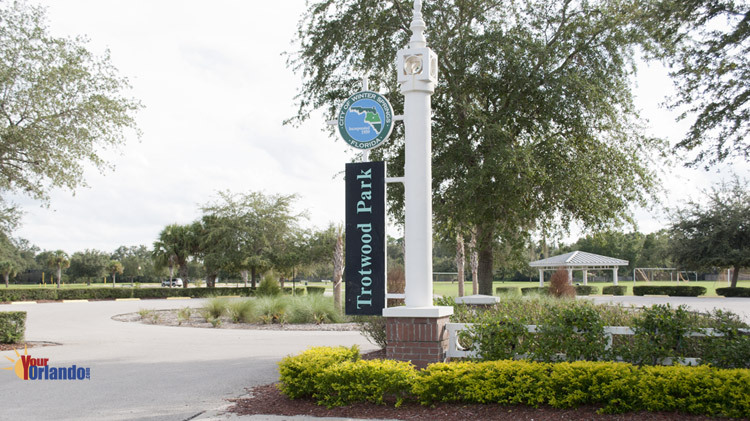 Tuscawilla, eastern Seminole County’s first upscale golf course community, changed all that. 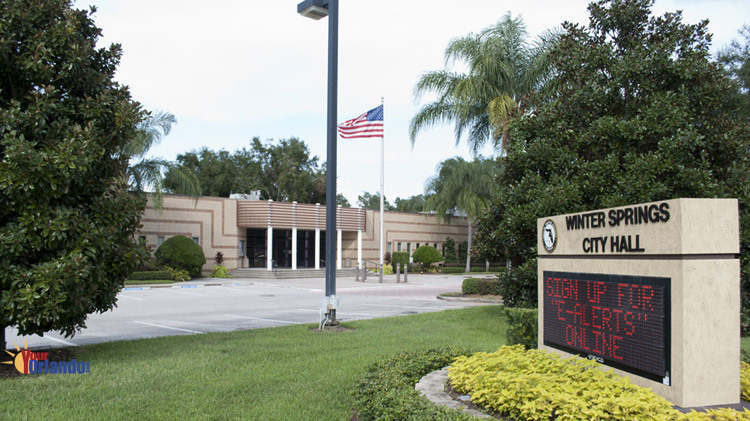 Also, a new city charter was adopted in 1972, changing the city’s name to Winter Springs. Today, the city’s growth rivals that of adjacent Oviedo. In the past two decades the population has increased 800 percent, to more than 32,000. And more growth is on the way, through both residential and commercial development. 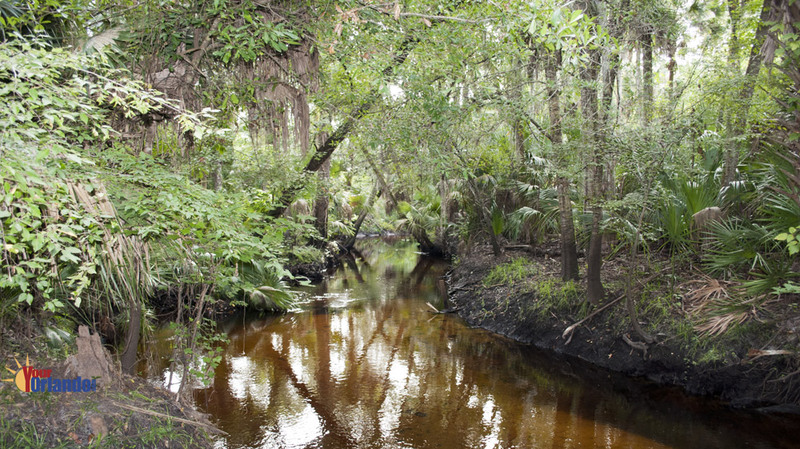 Officials are now eyeing more of the so-called Black Hammock, a marshy wilderness north of the city, where scattered homes are set on three-to five-acre lots. Over the years, the city has annexed several Black Hammock parcels and re-zoned them to allow for new subdivisions, much to the chagrin of many Black Hammock residents. In any case, Winter Springs is moving ahead on other fronts. For example, a developer has built a 240-acre Town Center at the corner of S.R. 434 and Tuskawilla Road. The future for Winter Springs’ real estate looks great. 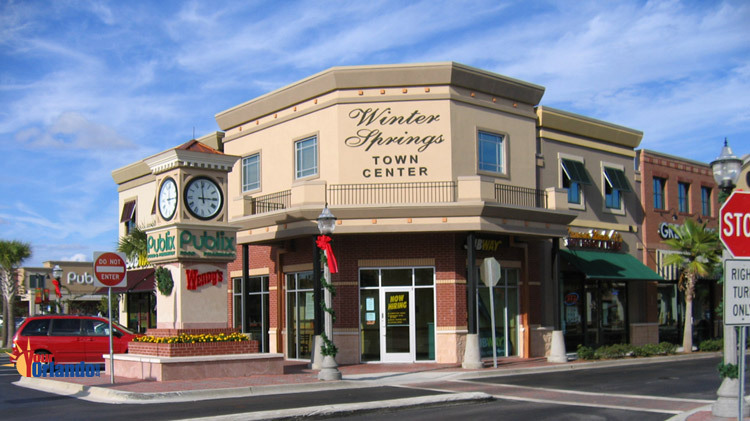 Winter Springs has many newer home communities along Hwy 434, with the Winter Springs Town Center shopping market at the intersection of Hwy 434 and Tuskawilla Road.